How long a artist should promote a single depends on a few factors. Is there a budget? If there is no budget then you can really put a timeline on how long you promote it simply because nobody is going to hear it. The chances of your song going viral are tiny to none if you don't put a little money into it. So if your not planning to invest in the single and just let it sit there on the internet then you can't really put a timeline on how long you should promote it. 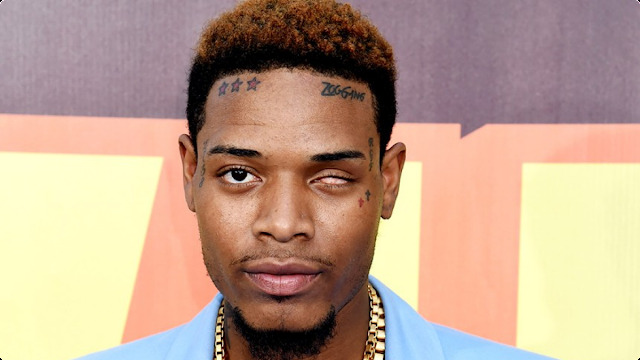 Fetty Wap promoted Trap Queen for a year before it actually took off. I'm assuming that there was little to now budget in that case. The song went viral on soundcloud with over 100,000 views. So if you don't have a budget don't put a limit on how long you will promote the single. If you have a budget of at least $5,000 and up to promote the single then you can put a 3-6 month time limit on it. The reason you can put a time limit on a single with a budget is because people are going to hear the song. You can get national radio spins starting at around $3,500. So if millions of people are hearing the song you should get some type of great reaction from the song. If there is no reaction then you have to go back to the drawing board and release a new single. There are a bunch of other things you should be doing in order to get the single off the ground. Check out this link here for more info.